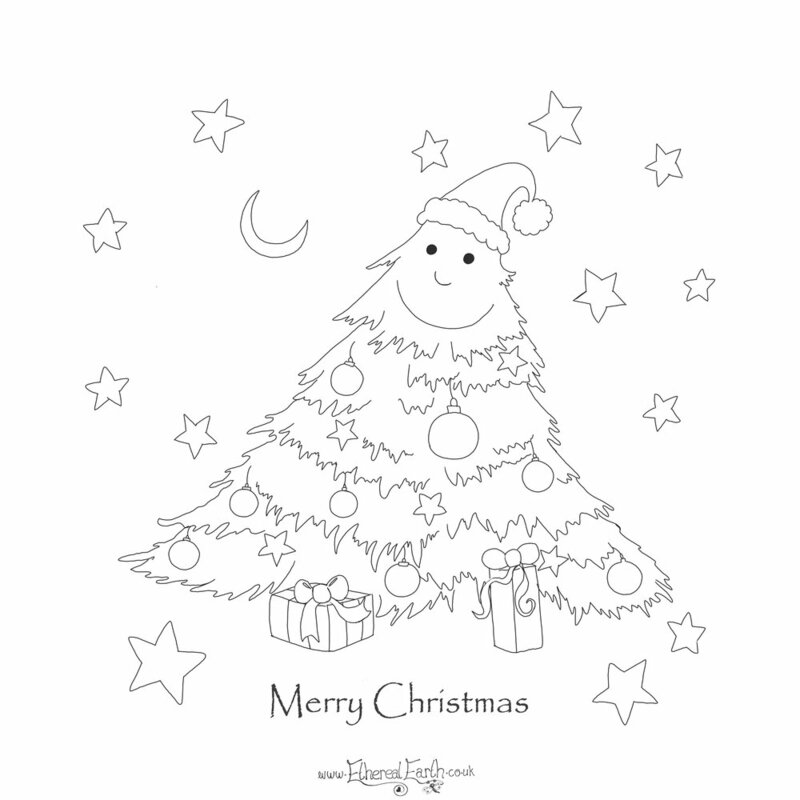 Merry Christmas - Free colouring in sheet, just click on the picture to download the file to print out. just click on the picture to open, right click to save and you can print it out to colour it in. Share your colouring with me on Facebook!